In a brief statement Royal Caribbean Cruises Ltd. today announced that the Cuban government has granted the company approval to begin cruises to Cuba. The company said it plans to announce its first Florida–Cuba itineraries in the near future. 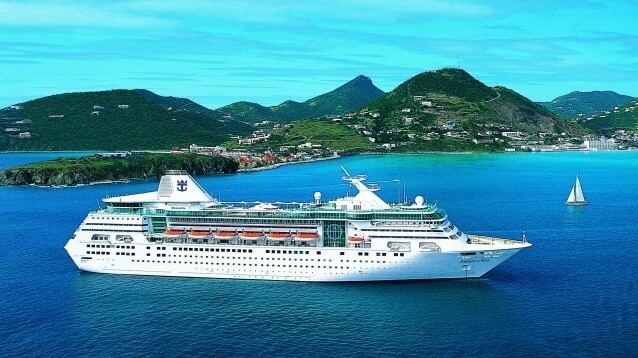 Though the announcement doesn’t state which ships will be sailing to Cuba, Royal Caribbean will more than likely send the recently enhanced Empress of the Seas to Havana. 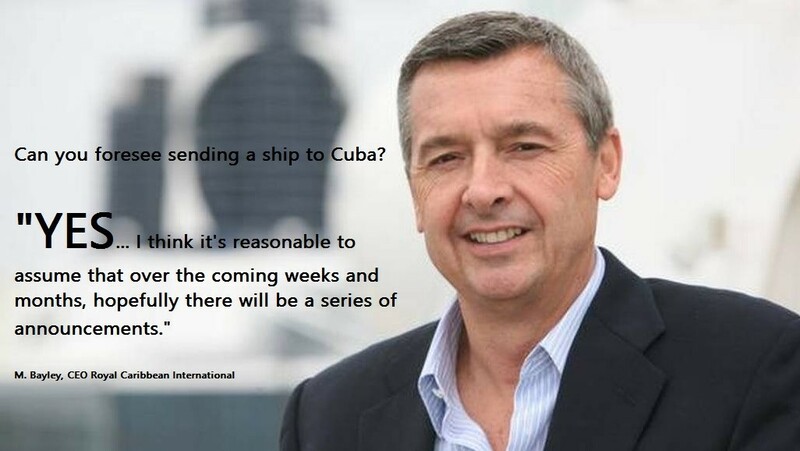 Before her return to the Royal Caribbean fleet in March 2016, Empress of the Seas received a $50 million revitalization and back in May 2016, Michael Bayley hinted the company would likely deploy the ship on the Cuban runs.